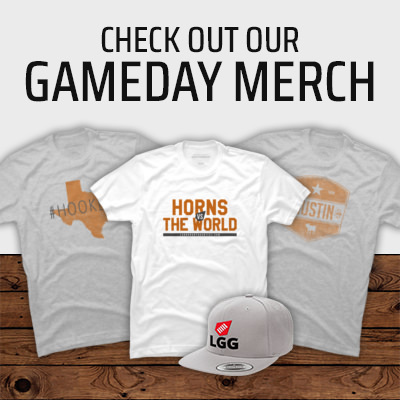 Quarterback Sam Ehlinger suffered a shoulder injury on the Longhorn's first drive of the game and will not return to the game. What even is a catch anymore? Making Our Week 7 Big 12 Picks! There three Big 12 games this Saturday, and we're making our picks! Mailbag: Is Kliff Kingsbury Off The Hotset? Is Kliff Kingsbury off the hot seat? Is Texas back? What's the biggest surprise of the season? It's time for the mailbag!